Tooth Fairy Pillow- It’s a Palace! Losing teeth is a special thing, and what little girl wouldn’t want that magical money getting tooth to be protected in a palace! You will learn how to take a drawing and turn it into you final design. Great pictures and tutorial to help you with every step. 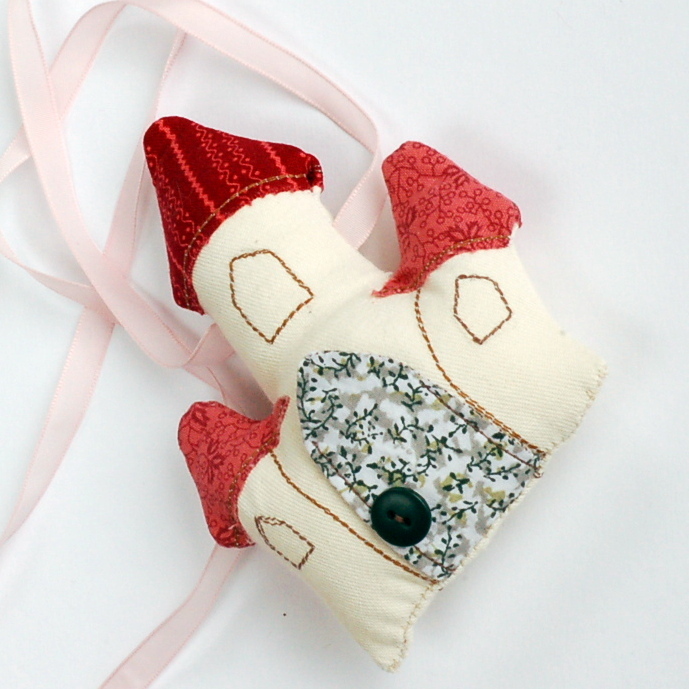 See the whole Toothe Fairy Pillow Tutorial here!